Providing professional and safety packing and moving services. 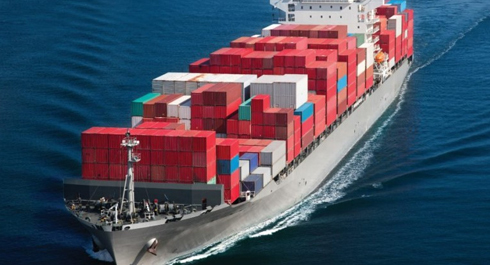 We provide Global Cargo Transportation and Distribution Services between worldwide. We caters to both domestic as well as international market. 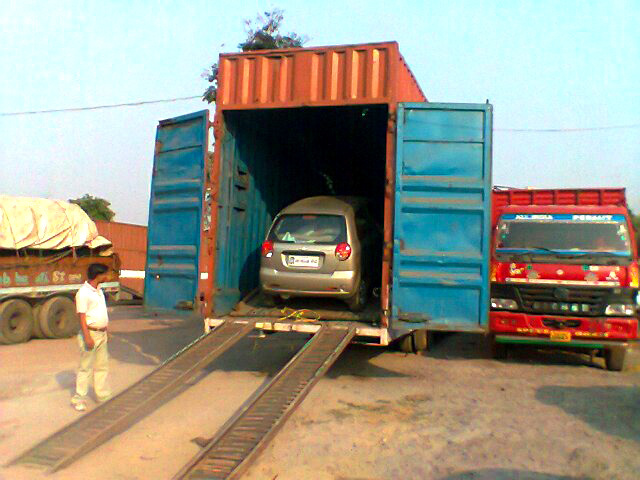 We are efficient in transporting your valuable car to anywhere in India. Car Carriers can be closed as well as open Car Carriers. Warm welcome to Active Packers and Movers! 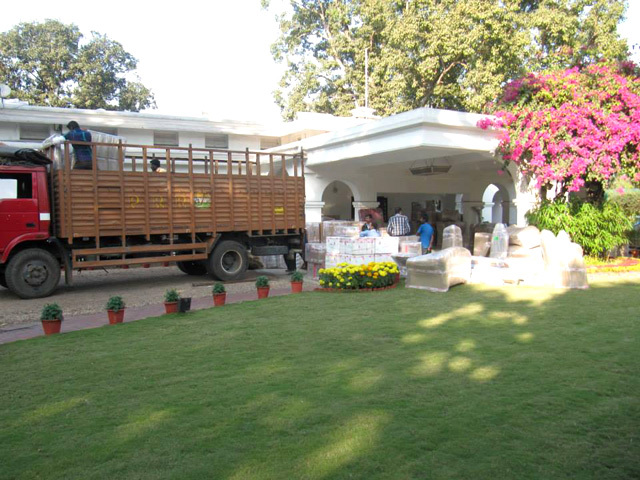 We are the superior packers and movers in India, giving proficient and wellbeing pressing and moving administrations. Dynamic Packers and Movers embrace a wide range of pressing and moving necessities including Home Relocation, Corporate Shifting, Handicrafts and Machinery Goods Shifting and some more. We have benefit focuses in every single real territory of India, for example, at all major citys in india way to entryway benefit Being the best packers and movers in mumbai we give you expert administrations at aggressive value rates. Mumbai Packers And Movers at your convenience We are packers and movers are known for our quality of services that we provide to our clients. We offer our client variety of service which includes from Custom Clearance, Insurance services, Warehousing facilities, moving and packing Services, Car Transportation services & much more. Availing to our services you are rest assured of a wonderful & relaxed experience of relocation services. Packing and Moving is an art of applying the skills of our professionals in packing the goods and safely delivering it to the new destination. At active packers & movers we believe in giving the best of services at reasonable price to all the customers. For us, customers are our top priority & so we strive to provide perfect customer care service. Active Packers & Movers in Mumbai built concrete relationship We are committed to provide you complete range of services by our team of professionals who have years of experience in packing & moving services in Mumbai. Our team of professional leaves no stone unturned in providing best of services & gain the confidence and trust of all the customers by conducting our business with full honesty, integrity and sincerity. Our repeat clients for the relocation services stand a proof to our quality of services. We have over the years built a reputation of being the best relocation service providers offering excellent services at reasonable price to our customers who wish to avail our services. Just give us a call to avail our services & we will be at your door step in no time to cater to your needs!! Packers & Movers Services All Over India Providing professional and safety packing and moving services. We are packers and movers are known for our quality of services that we provide to our clients. We offer our client variety of service which includes from Custom Clearance, Insurance services, Warehousing facilities, moving and packing Services, Car Transportation services & much more. 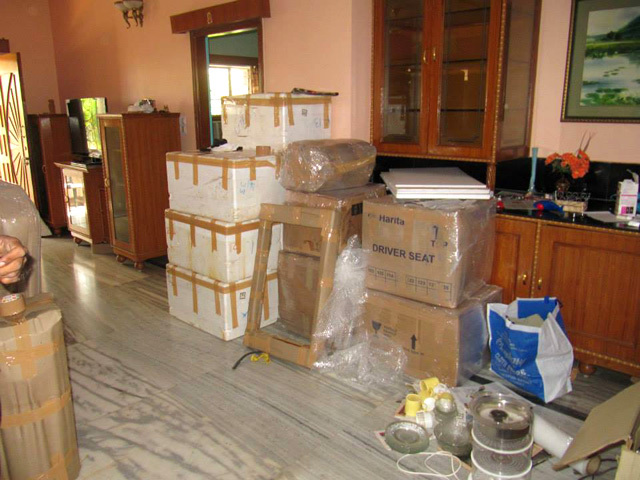 Availing to our services you are rest assured of a wonderful & relaxed experience of relocation services. Packing and Moving is an art of applying the skills of our professionals in packing the goods and safely delivering it to the new destination. At active packers & movers we believe in giving the best of services at reasonable price to all the customers. For us, customers are our top priority & so we strive to provide perfect customer care service. We are committed to provide you complete range of services by our team of professionals who have years of experience in packing & moving services in Mumbai. Our team of professional leaves no stone unturned in providing best of services & gain the confidence and trust of all the customers by conducting our business with full honesty, integrity and sincerity. Our repeat clients for the relocation services stand a proof to our quality of services. We have over the years built a reputation of being the best relocation service providers offering excellent services at reasonable price to our customers who wish to avail our services. Just give us a call to avail our services & we will be at your door step in no time to cater to your needs!! Active Packers and Movers caters to both domestic as well as international market. For more than a decade, it is offering its valuable service to various business circles in all commercial cities of India. We have a very customized Door-To-Door Cargo Services between selected stations within our Network. 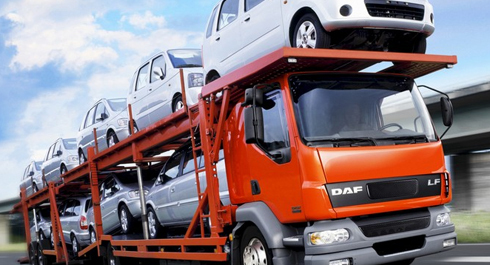 Car Carriers are specialized truck designed for transporting cars from one city to another city. To keep a steady focus on safety, dependability and quality service to clients. To be the leading India's logistics service provider. To optimize supply chain cost as a whole and also component services. 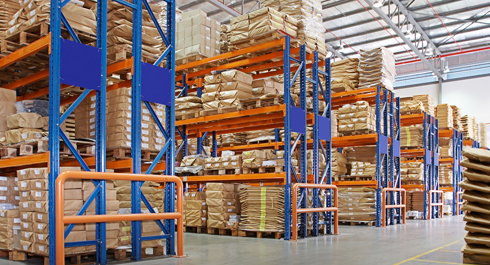 To become more competitive - by optimizing distribution cost, effective inventory management and executing deliverables. To create a positive and productive environment that's built on trust, cooperation, communication and mutual support. To make optimal utilisation of client's time and resources. To offer tailor made, mission-critical services and solutions to clients. Team of young, enthusiastic and energetic receptive and flexible to customer's needs. 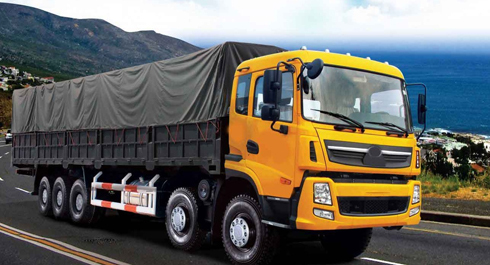 Own fleet of trailors & Trucks specially fitted with modern technology trackers to deliver round the clock. 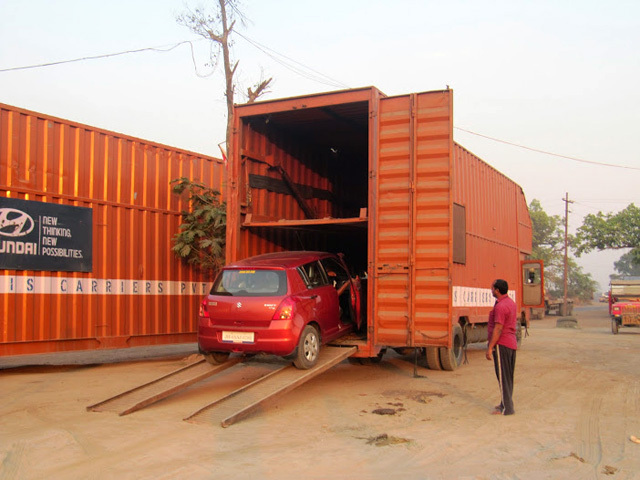 Total logistics provided at an instance, as per customer's choice and request. Active Packers & Movers have own trucks and vehicles to carry your things to the new location. Your personal belongings may include delicate items like glassware. Intense care and attention will be needed while packing and moving such items. Home packers and movers of Active Packers & Movers will treat your delicate items excellently and pack it professionally to avoid cracks and breaks. Our senior managers supervise the packing chores and gives instructions when required. Thus, you will have convenient and tension-free moving experience to the new location. 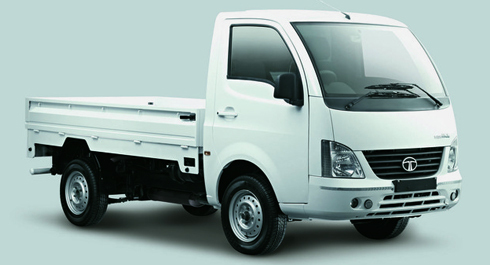 We have access to all modern equipments that facilitate handy transportation of packed articles . Best Movers and Packers Mumbai offers Office / Home Shifting, Relocation Service In Mumbai, Packers And Movers In Mumbai, International Cargo Services in Mumbai, Transportation Service In Mumbai. 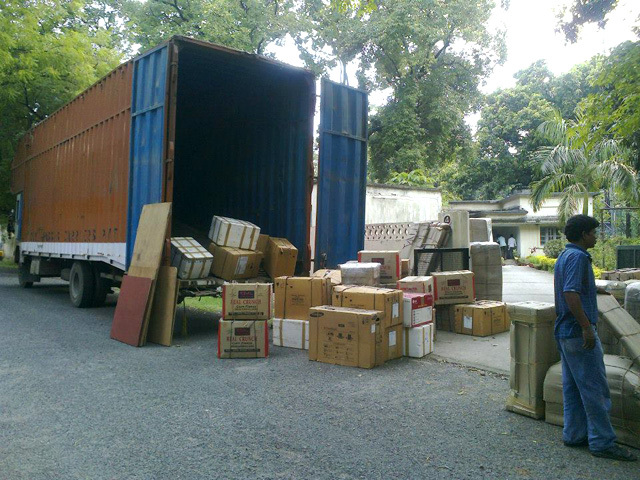 We are in the field of packing and moving India for the past several years. Over the long run, Active Packers & Movers have built a concrete relationship with clients round the globe. With years of successful experience and sound knowledge in all aspects of packing and moving, we have become the most preferred and trusted name for professional and appreciative packing and moving. 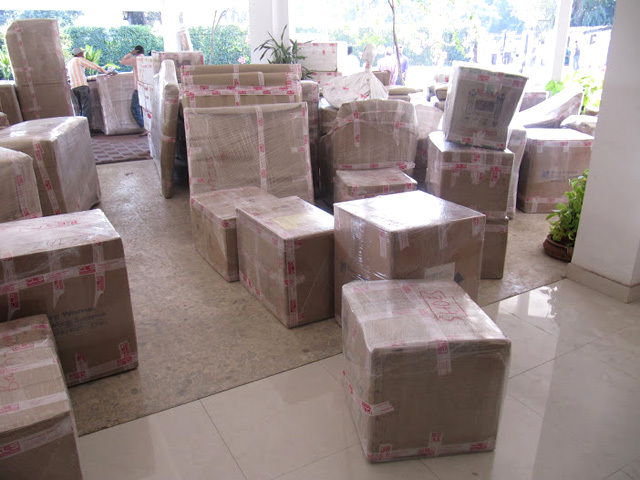 Active Packers & Movers is a quality-assured company with many corporate Service at important cities of the country. We have an extensive network, a strong fleet vehicles and a committed team of people. Road, Andheri West. Mumbai - 400053.